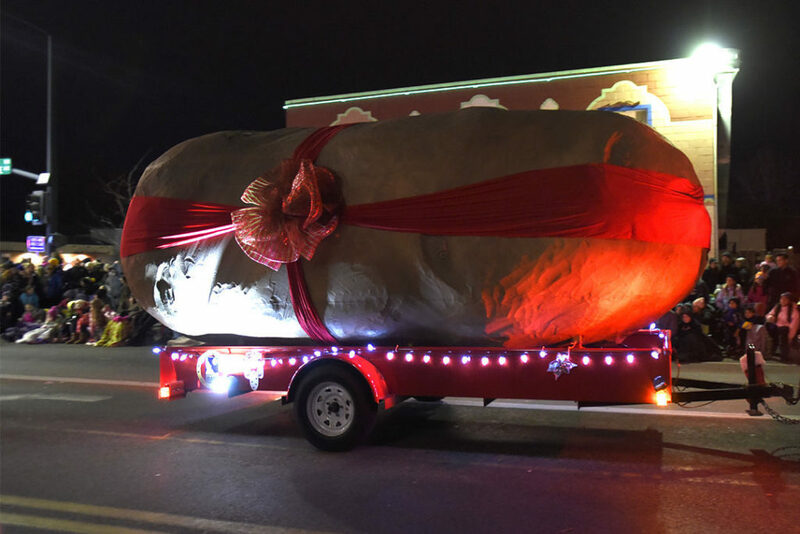 ECCO Lights Up our Potato for its Final Parade!! 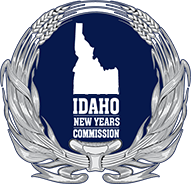 We had a lot of fun in the Meridian Winter Lights Parade this weekend! 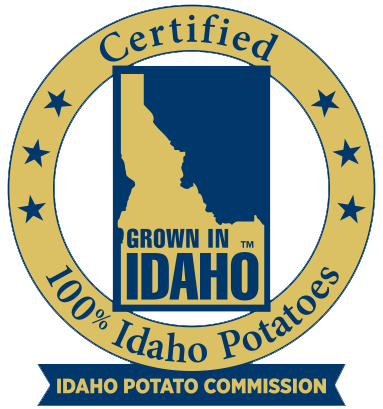 A BIG thank you to our GlowTato Sponsor: ECCO for lighting up our Idaho® Potato for it’s VERY LAST parade! You guys ROCK!! We’ll be back next year with the GlowTato, which ECCO is decking-out with top-of-the-line lighting technology!